Following your Adrenal Type Plan will help you Finally Lose the Weight where you most want to!! It is also essential to your health, as if you are an Adrenal Body Type you are at higher risk for cardio vascular disease, heat attack or stroke. Contact me to get your personalized body type plan today! Is Your Body Type Keeping You From Losing Weight? Have you tried every other diet, and they never worked? Now you know why. One size fits all never works! Contact me today and to find out how I can help you. As a certified naturopath and weight loss specialist, I've helped hundreds of people lose weight and regain their health and happiness, through consultations by skype, phone or in person. See over 50 Success stories here. More about me here. When you eat the right foods at the right time for your body type you lose weight naturally! 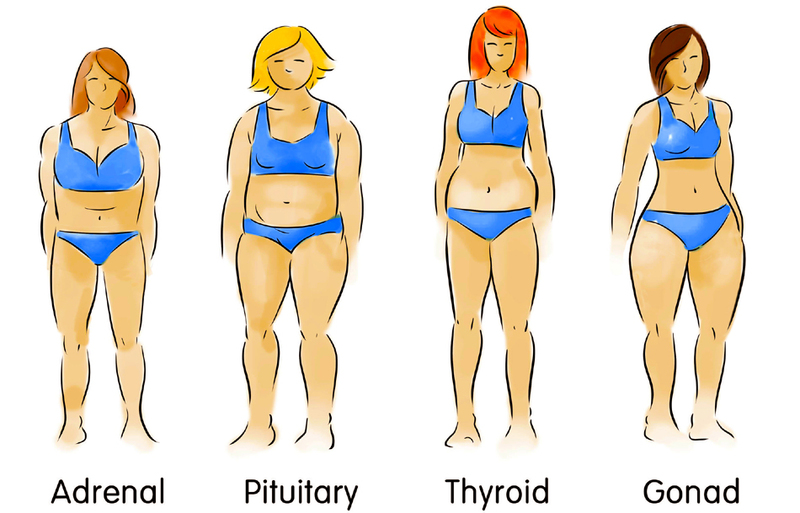 The adrenal body type is the strongest of the four types. You are the person who can easily rearrange the furniture or who always refuses help when carrying in heavy bags of groceries. You love to use your physical strength. You are a combative type, you have a very high physical resistance and are known to have a high tolerance for physical pain. Your type has large energy reserves. Not really a “morning type” but you will be up and ready to go to get the kids off to school and the show on the road. 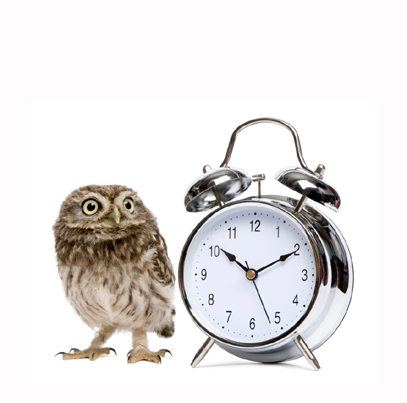 You can be slow in the morning because you stay up too late and or tend to eat a large meal at night or you eat before going to bed. Given the chance on the weekend, sometimes you can sleep in late. You may say that you are tired and then woops, you get your second wind and there you go again. Your energy is usually very stable all day long and you tend to have more energy at night than in the morning. You are similar to an old fashioned car or an old diesel truck. You are hard to get going but once you do get going it’s hard to stop you. The adrenal body type is warm, jovial and sociable. You help everyone out. You are the life of the party. You are appreciated by all. You enjoy team sports. You handle stress well although you tend to interiorize your stress, so it is still there underneath the surface. You are not as creative as the Thyroid Types, but you have the feeling that you can overcome all obstacles and succeed. You are practical and objective and you have a high level of tolerance. You are down to earth. You are stable and very hard working and tend to over work and burn the candle at both ends. At work you are the first to arrive and the last to leave. You finish your projects. You want to win and you have a feeling that you can win in all situations, discussions, competitions and arguments. You can sometimes become rigid, inflexible and stubborn physically and mentally. You can be dominating, authoritarian, and impulsive. Beware of the Adrenal Type anger as you tend to have big blow ups when annoyed. This can be exasperated by the liver being overworked through eating too much red meat, fatty foods and drinking alcohol, as the liver is the gland of anger. Your emotions tend to make you react. When you are hungry it is best not to talk to you until after you have eaten. You will give quick short answers rather than long. You tend to be overly sure of yourself. As you are so stable yourself, you like everything to be stable as well. You don’t adapt to schedule changes and you don’t like impromptu or unpredictable things. You don’t like to analyze yourself or others. You don’t like to be restricted by too many “musts, or shoulds.” You don’t like abstract things that require reflection, creativity and imagination. It would be beneficial for you to learn to stop pushing yourself and accept your vulnerability. Some adrenal types go for salty foods over sweet. Many lean more towards the salty which in excess can to leave you bloated. If you do crave sweet foods it would be more along the line of the fatty, creamy foods, sugar pie, pastries, caramel sauce and the like. You tend to like red meat, fatty foods and alcohol. 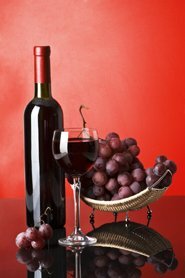 When eating or drinking alcohol, this tends to give you a feeling of strength. Your type tends to over eat and you a hard time stopping eating once you get going. You tend towards excess, even if you feel full you will keep on eating. You feel tired when you have eaten too much and your liver is toiling. You tend to want to eat fatty foods, cheese, salty foods at 4 PM and at night when your energy is waning. You usually do not drink enough water or eat enough fruits and vegetables. You need to learn to drink more water even if you feel it is a real challenge. The weak points on an Adrenal body type are the liver and the heart. Your cardio vascular system can be a danger area due to the high fat diet. You tend towards high blood pressure, heart attacks, strokes, high cholesterol and blocked arteries. The gall bladder may be prone to stones. An adrenal body type with a weak thyroid gland will tend to be very depressed, it is important to boost your thyroid. When the liver is congested you will feel tired and you can suffer from poor digestion. You need to be careful of diabetes, alcoholism, gout and becoming exhausted. What is the price you will pay if you have a stroke or heart attack? How much will it cost you and your family? 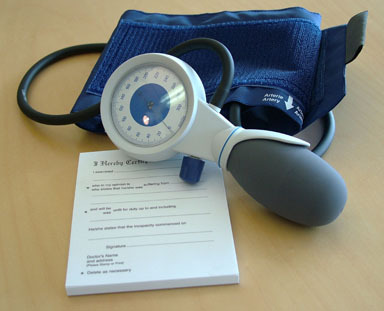 High Blood pressure takes 10 years off of your life. Contact me today for your free breakthrough session. An Adrenal Type is big boned, stocky, solid and strong, sometimes short. Your upper body is dominant. The men are built like a football player, the women tend to have a large chest, the breasts are round and apple shaped rather than pear shaped. Your waist and thighs are not easily distinguished. You have strong muscular arms and legs, a straight back and small buttocks. When you gain weight it tends to be more in the upper body, abdomen, and especially the upper abdomen, right under the chest, the stomach, rather than the lower belly. You also tend to accumulate fat on the back. Your muscle mass increases easily. You have a high metabolism and give off a lot of heat. Your type often is red-faced and becomes more red faced when angry, over heated, when exerting yourself or exercising. Some, but not all, tend to have oily skin and a young appearance. Does this sound like you? I can help! Having trouble with portion control? Tempted to reach for that extra sugar fix? or you can try it on your own by buying my ebook. However, it's so much easier when you have someone like me keeping you accountable and cheering you on to ensure your success. Your health is the most precious gift you have, What would you be able to do if you didn't overeat? How would your life be different? 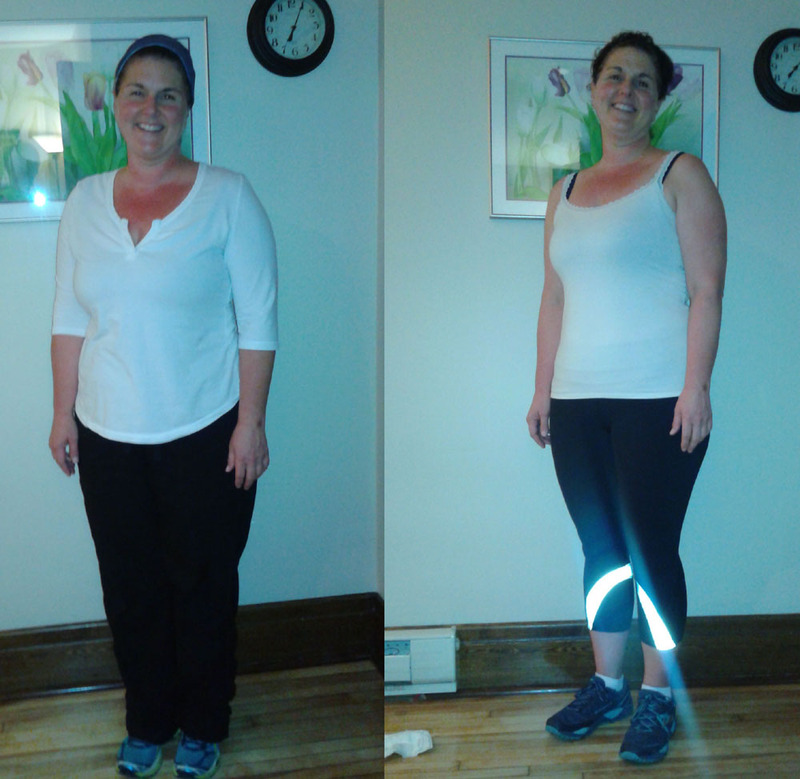 Marie-France an Adrenal type, down 15 pounds in my 13 weeks weight loss group. 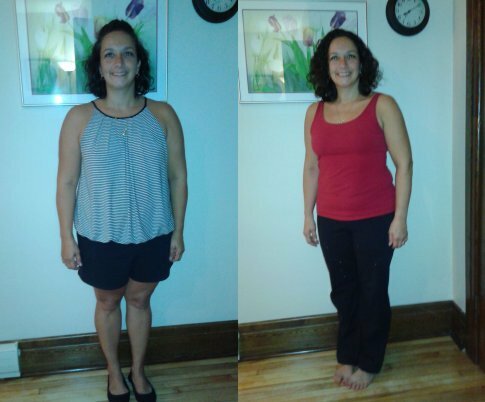 Nicole, an Adrenal type lost 14 pounds in 13 weeks. 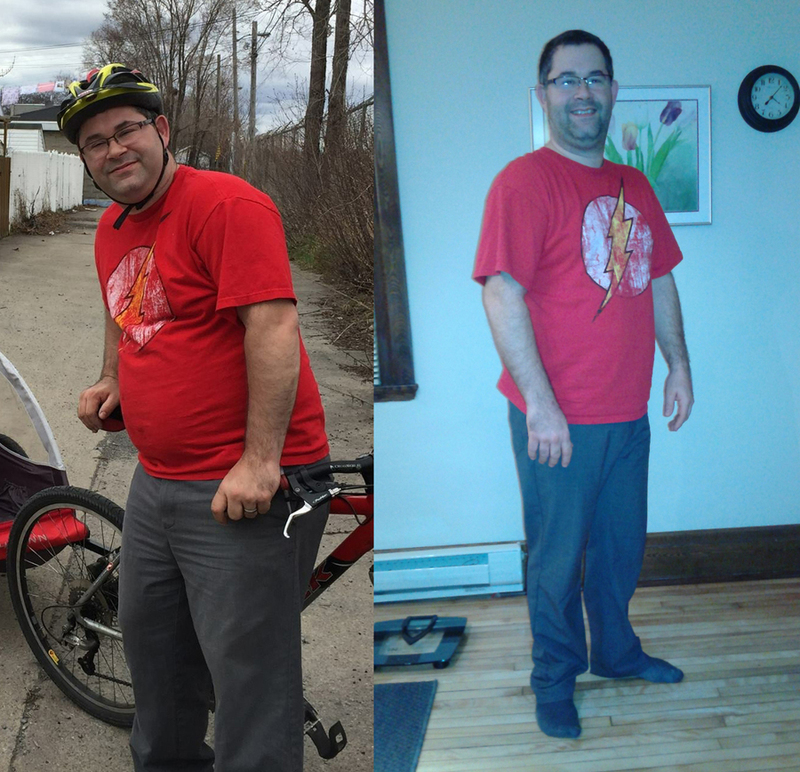 Richard, an Adrenal type lost over 25 pounds. 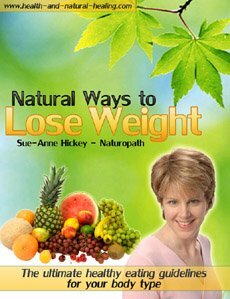 In order to best help the different body types with their weight loss goals I've put together a program, Natural Ways to Lose Weight. You will learn exactly what foods are best to eat and when for your type! when to eat a full meal when your metabolism is highest and you can easily burn it off. By learning how to eat right for my body type I completely transformed my health and you can too!